The civilian version of the Sabreliner is a mid-sized business jet developed by North American Aviation. The civilian version carries the model number NA-265. Later, North American merged with Rockwell under the name Rockwell International. In 1978 Rockwell contracted Raisbeck Engineering to design a supercritical wing, hence the Sabreliner 60SC with a 6 foot increase in wing span, fowler flaps, spoilers, removal of leading edge devices and a 12 kt reduction in approach speed. Over 800 Sabreliners were produced, of which 200 were Military T-39s. 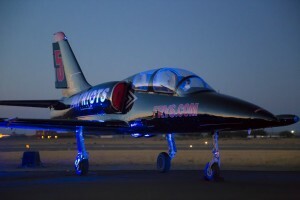 The Sabreliner was offered to the U.S. Air Force as the T-39 in response to their Utility Trainer Experimental program. It was named “Sabreliner” due to the similarity of the wing and tail to North American’s F-86 Sabre jet fighter. 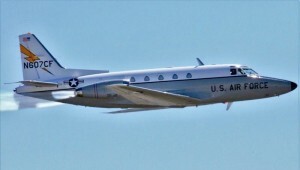 Military variants of the Sabreliner were used by the U.S Air Force, Navy and Marines. 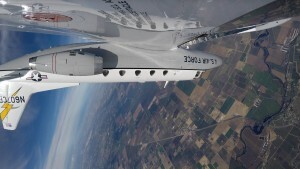 Sabreliner sold its Sabreliner division to a private equity firm which formed the Sabreliner Corporation, the current support organization for the Sabreliner. 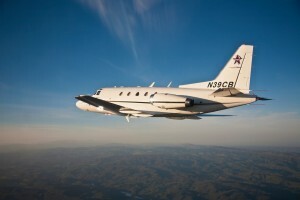 The Sabreliner requires a minimum crew of two, and can carry up to ten passengers. 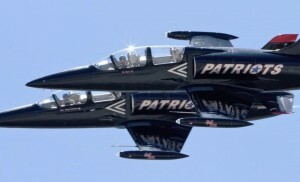 The Patriots UPRT program utilizes both the Sabreliner 60 and 60SC aircraft depending on the type of aircraft the client operates. Our two Sabreliners allow us to dispatch with a higher reliability.